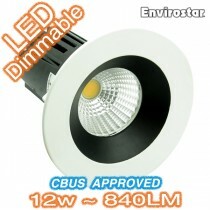 Planning light installations for your living room? 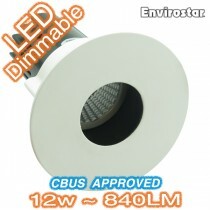 Make sure you give a thought to LED downlights. 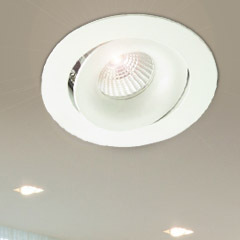 These lights are power savers that cast a soft glow and don’t create shadows. Whether you’re looking for soft lighting in the dining area or romantic lights in the bedroom, our downlights are perfect for all rooms. 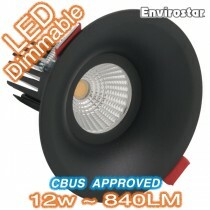 You can also install downlights in your bar or the client area of your office. 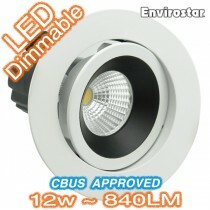 And if you own a restaurant, downlights are an absolute must. 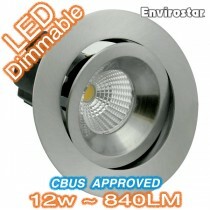 Check out our collection of downlights at Mica Lighting. We have different options for household and commercial purposes. If you are a photography fan, make sure you visit our collection for creative and inspiring photo-shoots. 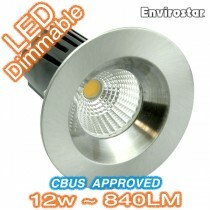 Our Price: $13.00 GST incl. 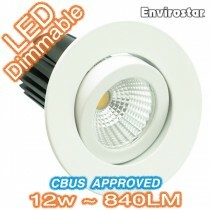 Our Price: $14.00 GST incl. 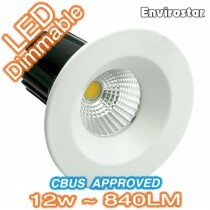 Our Price: $27.00 GST incl. 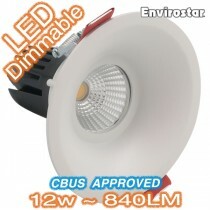 Our Price: $37.00 GST incl. 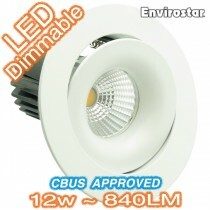 Our Price: $109.00 GST incl. 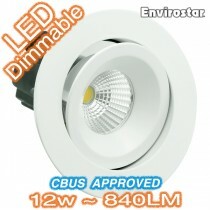 Our Price: $72.00 GST incl. 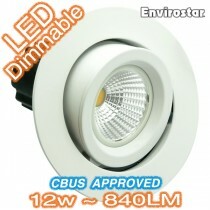 Our Price: $104.00 GST incl.